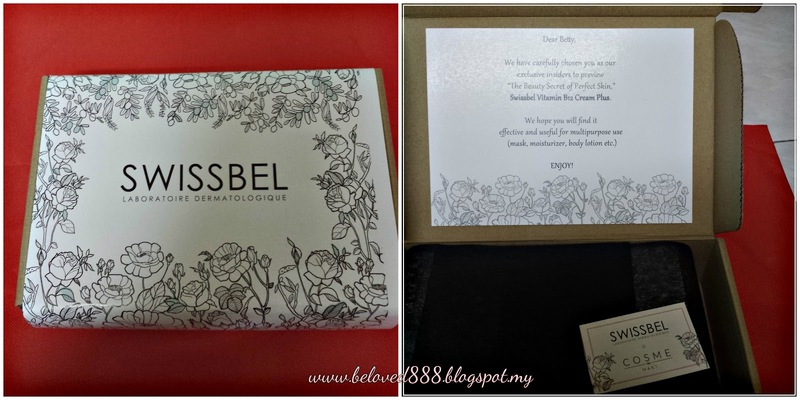 When I receive this beauty box from Swissbel, I so excited to try this product. Swissbel is a products from Switzerland that formulate to suit our Asian skin. 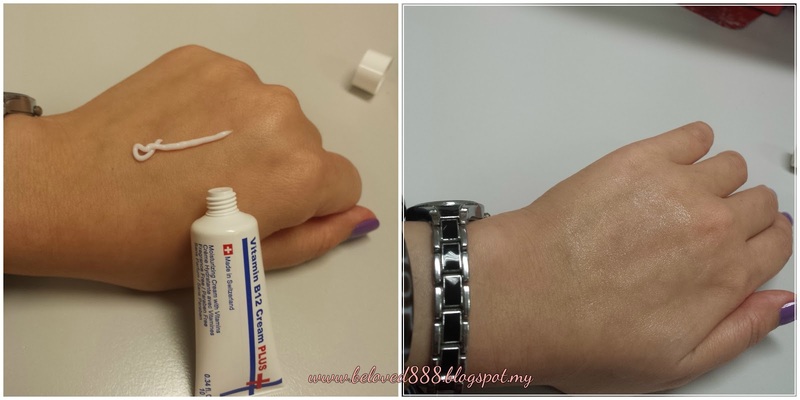 What so special regarding Vitamin B12 Cream Plus? Help to repairs skin cell and lift up our skin from sagging especially the neck area. Able to lock the water in our skin and make my skin more moisture. Vitamin B12 Cream plus also contain vitamin for the healthy skin. Tighten our skin and pores become smaller. 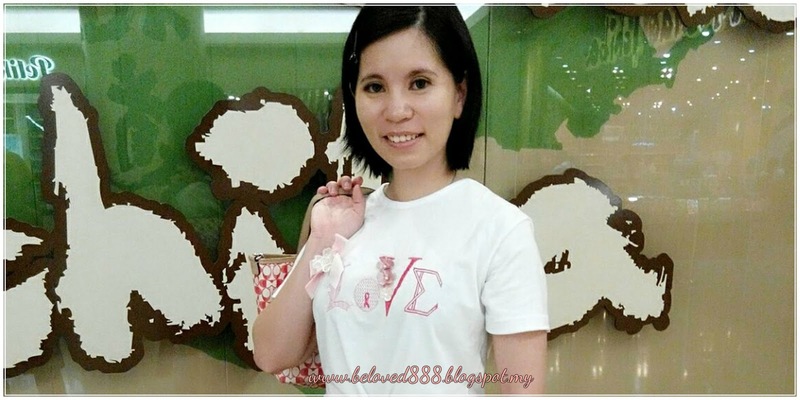 Love radiance skin as Vitamin B12 Cream Plus able to boost up skin radiance. I can see the miracle result after I use it for 1 week. No more dry skin , skin more firm and moisture. This is my latest picture. My skin more glowing in this picture. 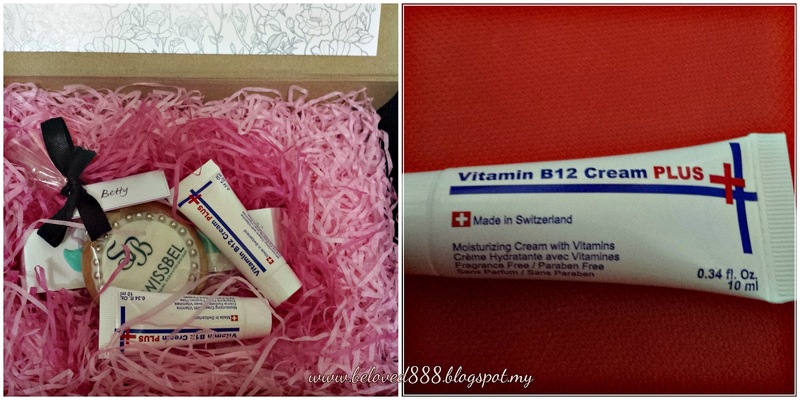 Let's hear some review from famous Vloggers about Swissbel Vitamin B12 Cream Plus. 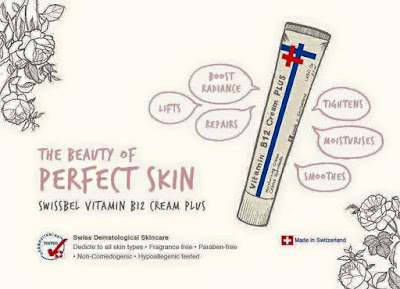 For More information regarding Swissbel Vitamin B12 Cream Plus, visit their website at http://www.swissbel.com/ or follow them on Facebook at https://www.facebook.com/SwissbelMalaysia. Start your daily skincare with Swissbel Vitamin B12 Cream Plus and you will start to love this products after you see the result.